I have size 44 Short Track and Long Track boots for sale. Plus 2 sets of blades and angled cups for short track. Great deals if you want to try out speedskating or are a veteran. 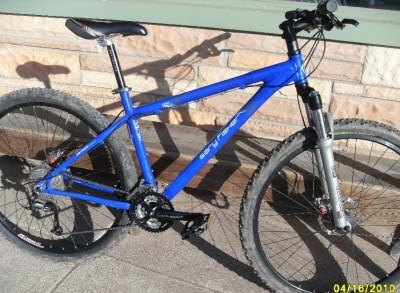 Need the money to get a new mountain bike :). Happy bidding.....or contact me if you are local and want to try them on. 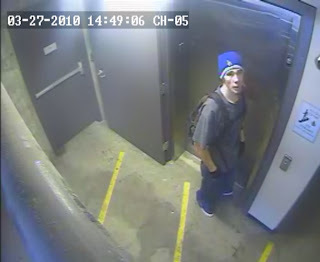 Gary Fischer Cobia stolen from downtown by the library in SLC, UT. I have a pic of what the bike looks like and the guy who stole it. Any help call the police at 801-799-3000. thanks! thanks for looking. I was just thinking the other day of going for some mountain biking above the avenues. Guess not. Bummer.